Rajapark is well-connected to other parts of city by road, which passes through the heart of this suburb. Prominent shopping malls, movie theatres, school, and hospitals are present in proximity of this residential project. 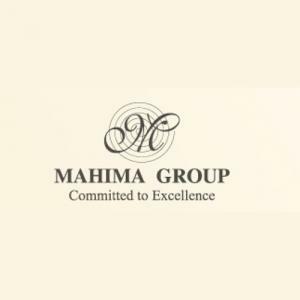 Mahima Real Estate Pvt Ltd is one of the leading real estate companies in Jaipur. They strive to provide their customers with a fulfilling, healthy and pleasurable lifestyle. With all the modern amenities and plush infrastructure, they provide a luxurious lifestyle to their residents. All their projects are ideally located and are easily connected to other external amenities. Satisfaction of the residents is their main goal. They have also created marvels in the form of residential apartments and commercial complexes utilizing all their expertise and knowledge.